I found out yesterday that the application for us to carry The Explorers Club Flag on our 2011 Yucatan Cave Expedition was approved! On our expedition team, we have two Explorers Club Members: Josh Bernstein and Robert Atwater. We are looking forward to having the flag with us on expedition as it is indeed a unique honor. 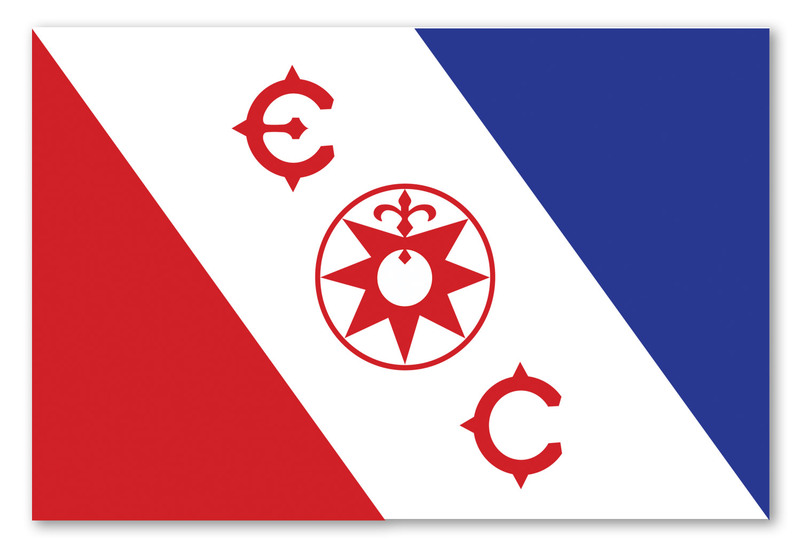 The Explorers Club flag has been carried on hundreds of expeditions. The tradition started in 1918 and represents a history of courage and accomplishment. The requirements for carrying the flag is that any member of The Explorers Club can be approved to carry the flag but is required to file and official Flag Report upon return. This is done to support the part of the The Explorers Club's mission: To engage in scientific exploration and share the results. This year's Yucatan Cave Expedition will focus on recovering artifacts discovered during the 2010 expedition, creating more detailed imagery of several massive systems we found last year and work with the Secretary of Ecology to explore and document new cave systems (of course). Stay tuned for reports from the field! I will do my best to get location Internet coverage and post a few times while we are on expedition. You can also follow me on Twitter to for more frequent updates.